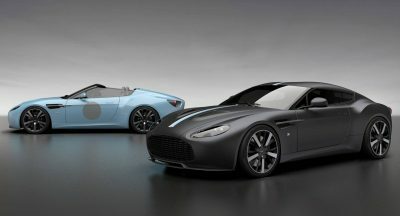 Apart from appearances, names can be deceiving, too. 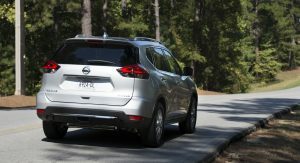 The Nissan Rogue, for instance, despite a name conjuring up the daring and defiant is utterly and totally mainstream. 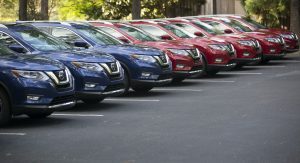 Nevertheless, for the last few years hundreds of thousands U.S. buyers haven’t cared, as the Rogue is among the best-selling of a vast group of vehicles swarming American neighborhoods. 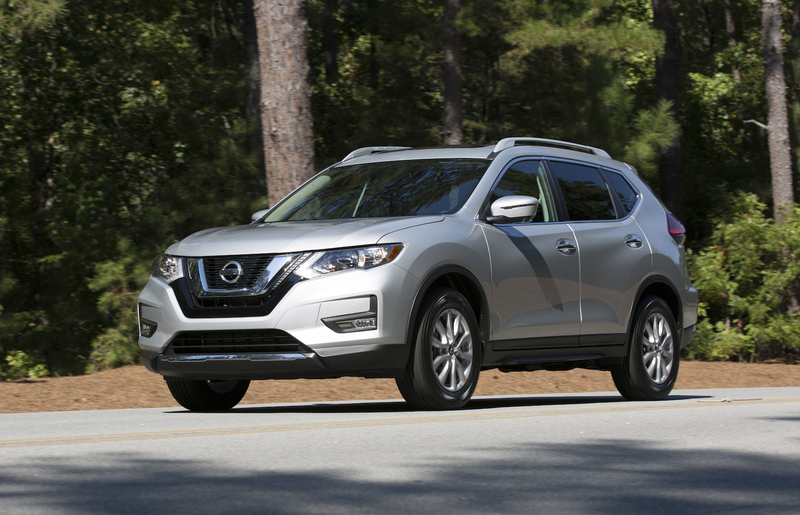 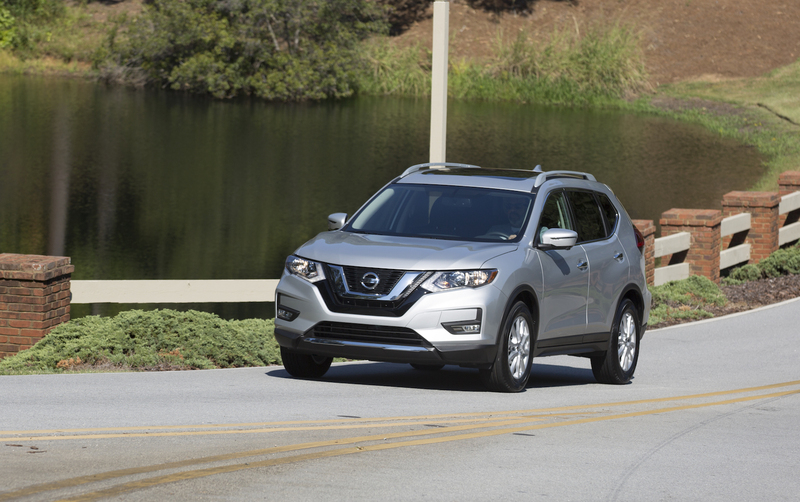 Nissan’s entry among compact crossovers is a hot-shot in the most popular clique at school. 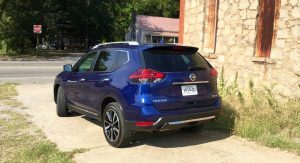 So after three years, Nissan has given the Rogue some changes you’ll hardly notice, and others you might appreciate. 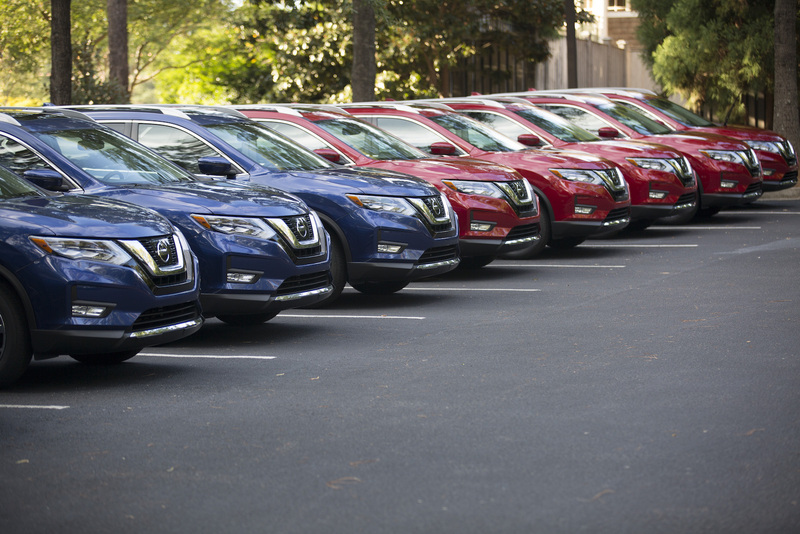 This, after all, is how you stay popular. 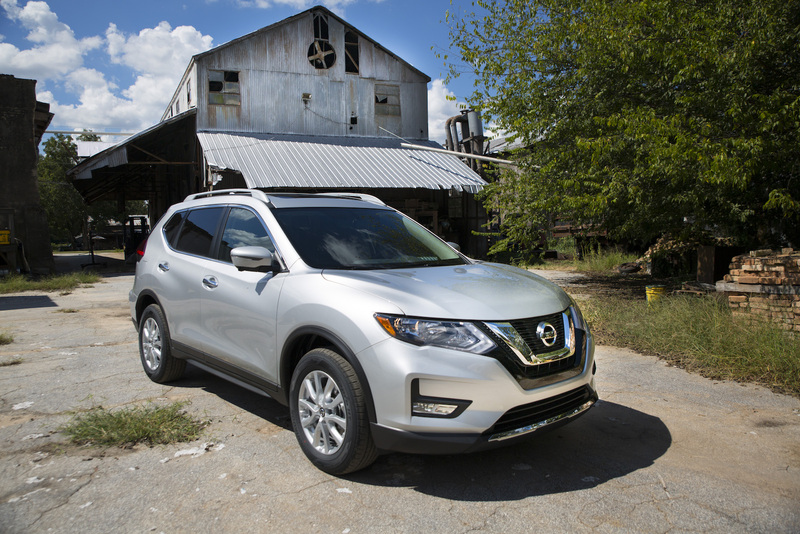 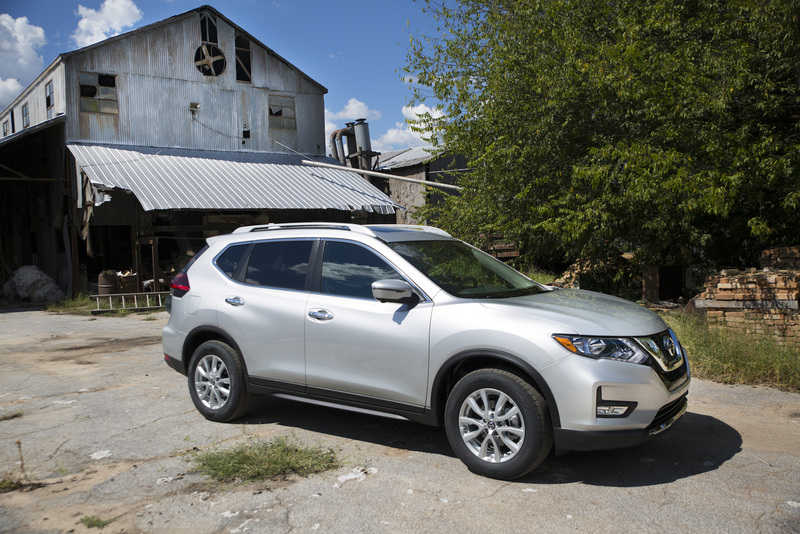 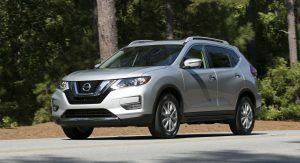 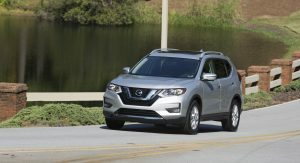 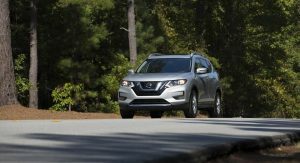 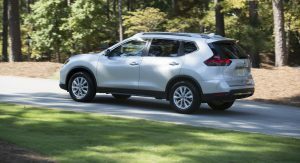 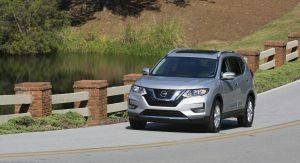 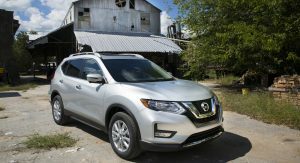 Like the 2017 Pathfinder that’s just gone on sale, the Rogue went in search of a more serious look on its face and a more rugged physique. 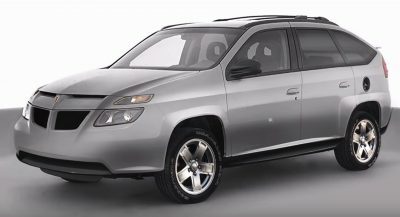 And, like the Pathfinder, it’s partially successful. 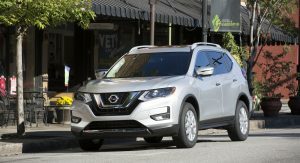 The new nose, a design shared by the Pathfinder and 2017 Armada, looks a little tougher with more obvious use of black plastic to offset the shinier parts. 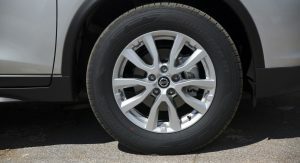 Nineteen-inch wheels are now offered on top SL models, but most will make do with 17s that continue to look fairly unremarkable. 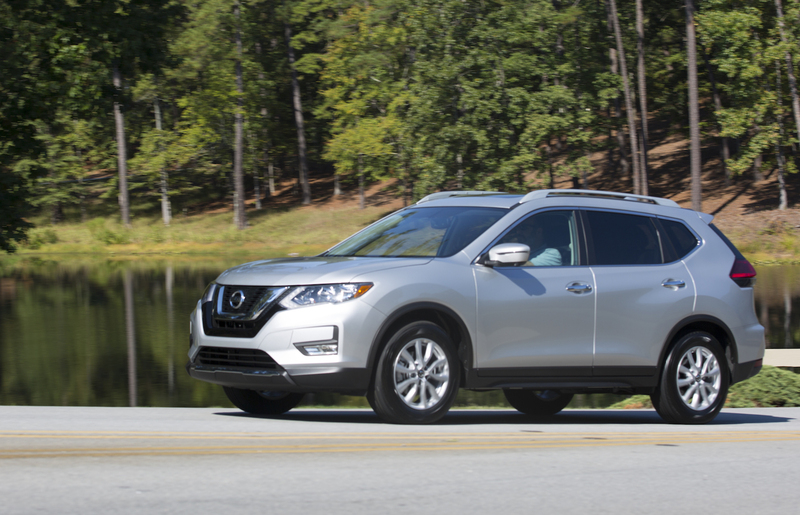 It’s not that the Rogue is particularly bland, it’s just… a compact crossover. 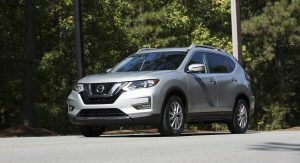 Save for “brave” designs like the Jeep Cherokee and Kia Sportage, it’s tough to do a lot of crazy things with a practical box. 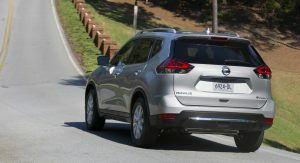 Nissan also devoted attention to improving materials quality inside the Rogue this year and the team’s work shows. 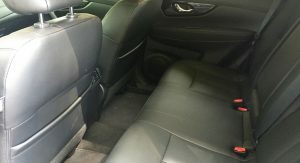 The specced-out SL AWD model I drove with its new-for-2017 Platinum Reserve interior had leather details a grade or so higher than what’s common among crossovers in this $30,000-$35,000 range. 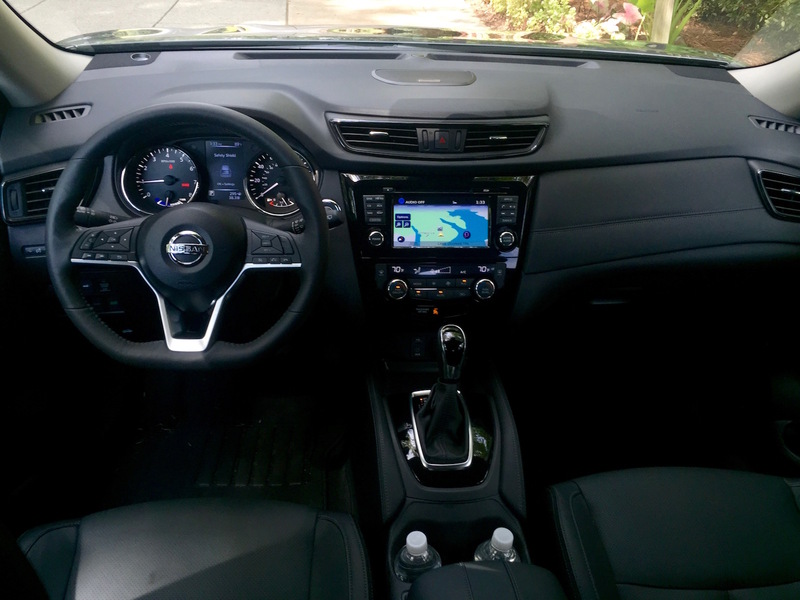 Lesser-grade Rogues still have a decidedly utilitarian feel to the passenger compartment. 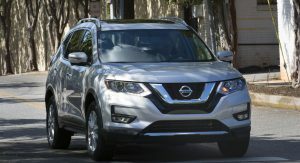 That’s probably fine if a Rogue is purchased as a child and pet transportation device. 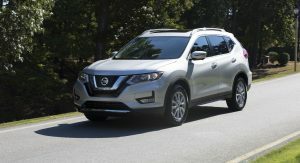 There’s a surplus of space front and rear, with some nice touches in the cargo area – somewhere rivals tend to overlook. 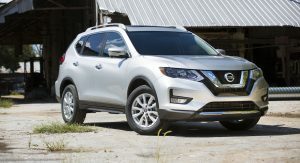 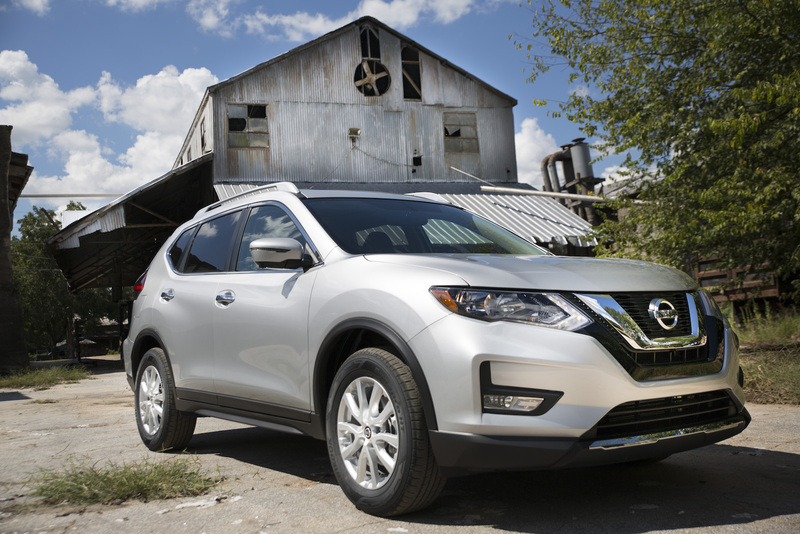 Nissan continues to offer a third-row seat on Rogue S and SV models. 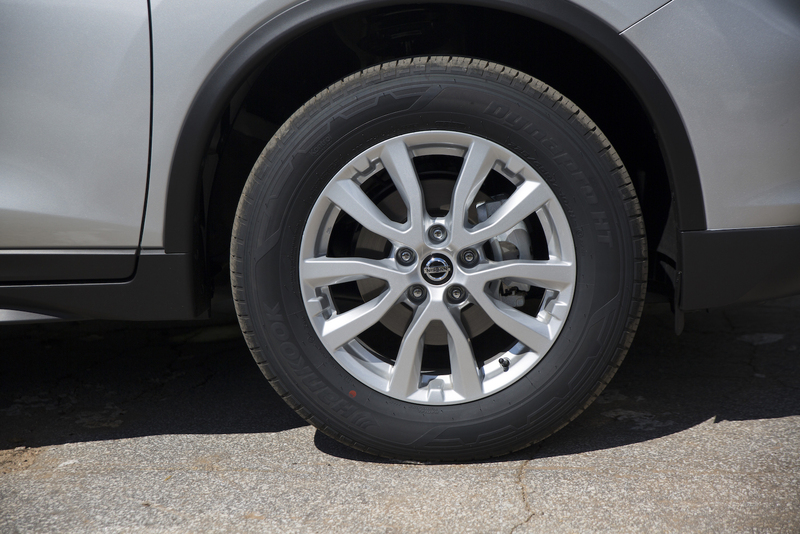 You lose a spare tire and gain run-flat tires for the ability to torture people you don’t like for short journeys. Get a Mitsubishi Outlander and save some money if that’s a need you have. 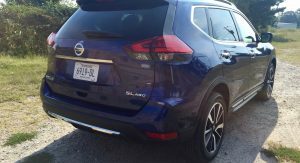 New for 2017 on more expensive models is one of those liftgates that opens after you wave your foot under the bumper. 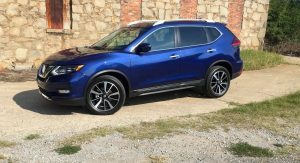 The difference with the Rogue’s is that it opens the first time you stick your foot out and not the sixth. 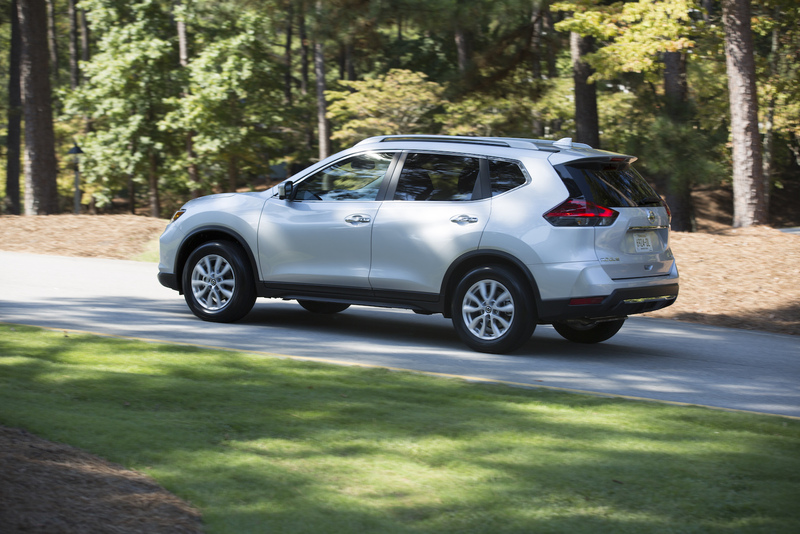 The Rogue doesn’t particularly stand out in the way it drives. 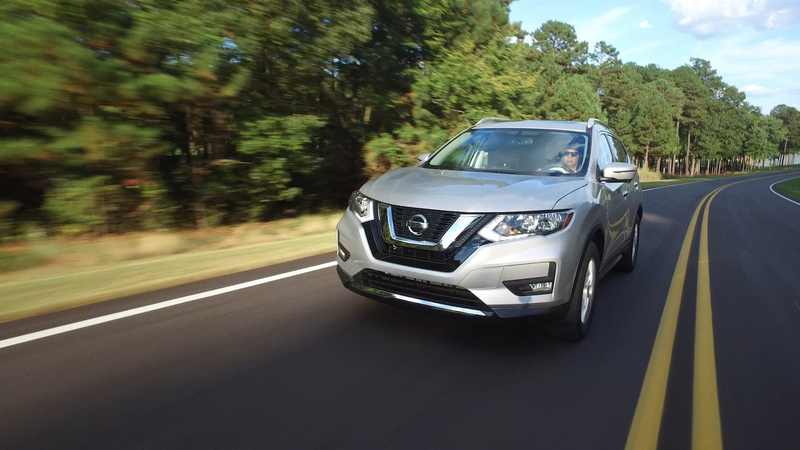 People sorting through the maze of names in this segment are unlikely to be put off by this. 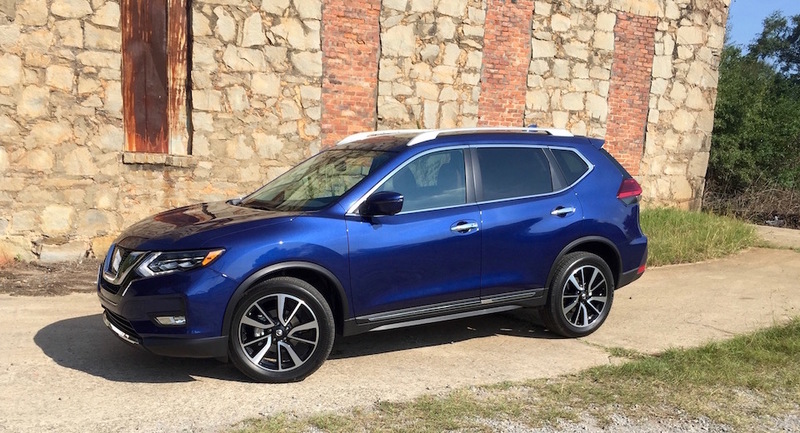 While the Hybrid is a new addition (and covered in a first drive review coming later), the regular Rogue is largely unchanged under the skin this year. 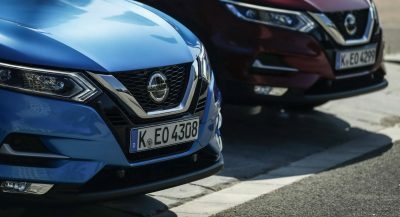 It carries on with a 180 HP, 2.5-liter four-cylinder from the Altima sedan and mated exclusively to a continuously variable transmission. While still competent to drive, it doesn’t particularly excel in any situation. 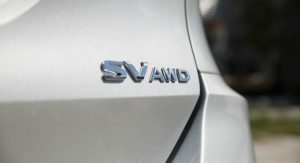 Power is on par with most in the class, save for the models equipped with 2.0-liter turbo fours. 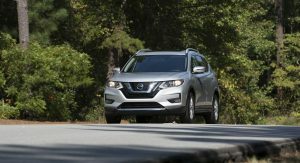 The CVT seems more refined than before, although better insulation from all of the mechanical noise is most likely the reason for this. 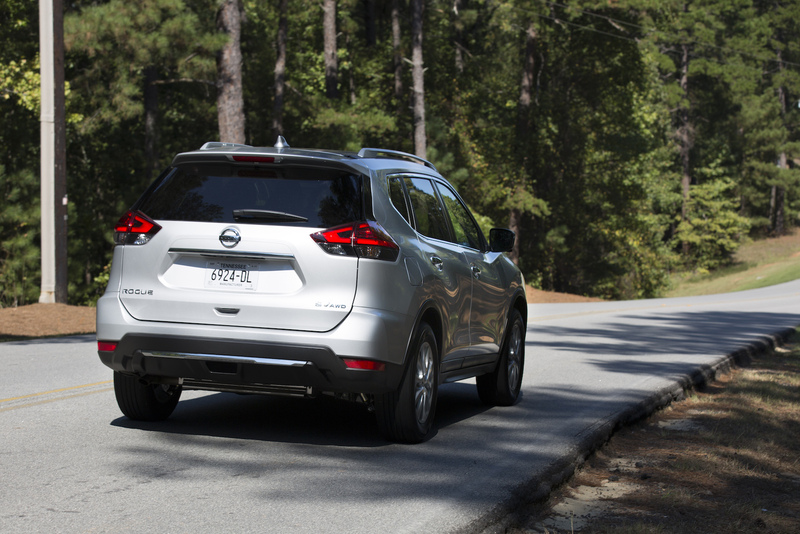 Even so, the engine usually only makes itself known in merging situations. 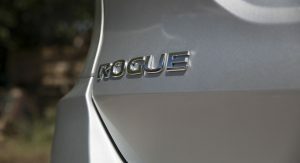 In fact, the Rogue is pretty quiet for the class. 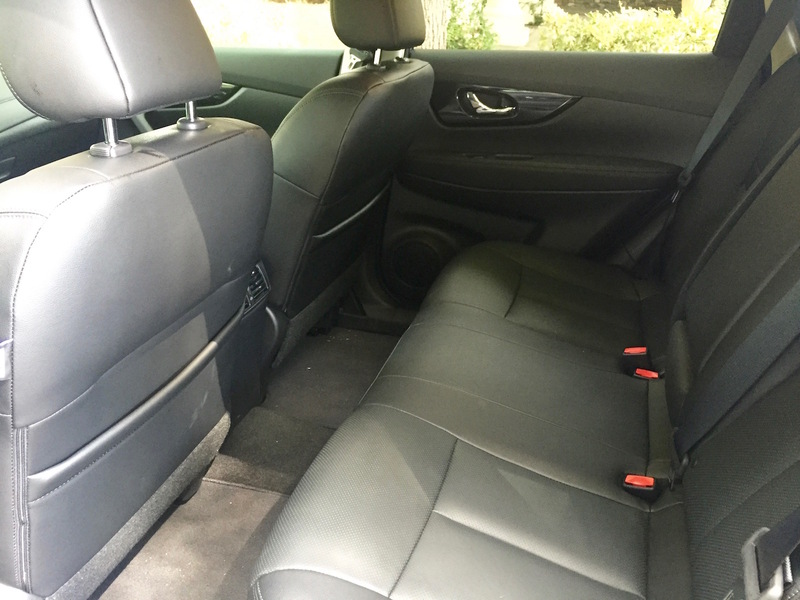 Wind noise is pretty evident from the driver’s seat, but impacts from bumps and even the road sounds 19-inch wheels on the top SL model I drove were minimal. 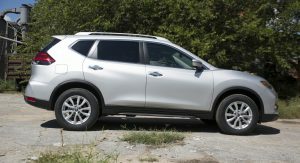 It is certainly quieter than the last Toyota RAV4, Honda CR-V and Mazda CX-5 examples I’ve been in. 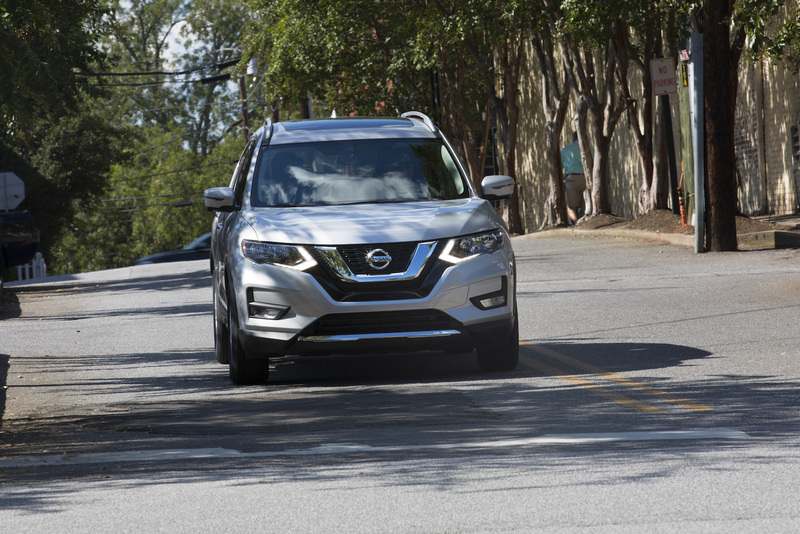 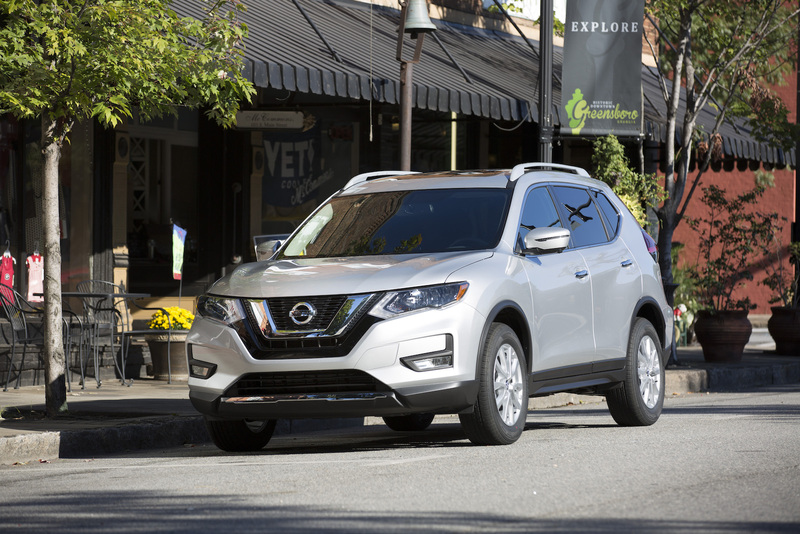 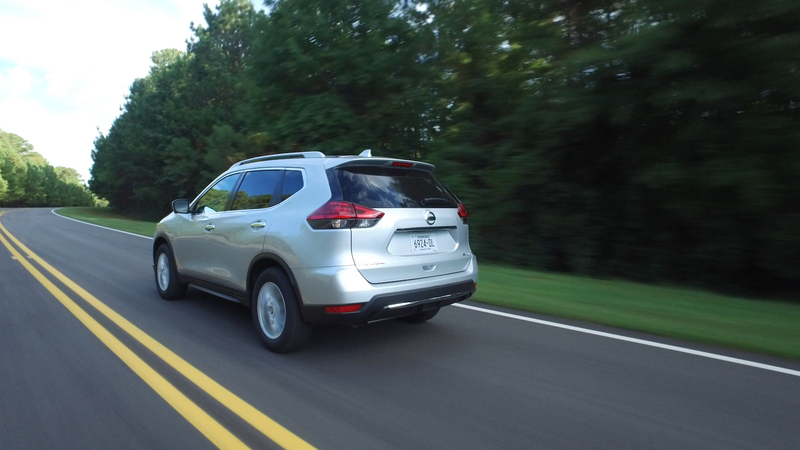 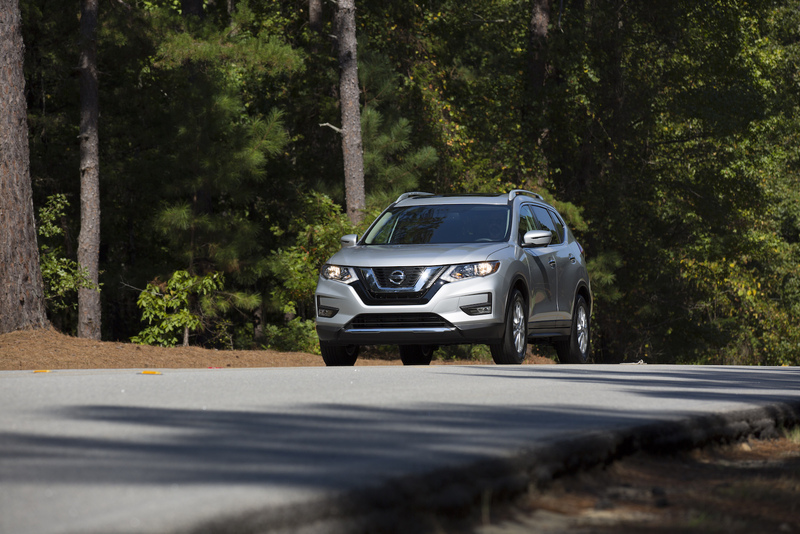 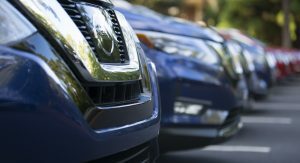 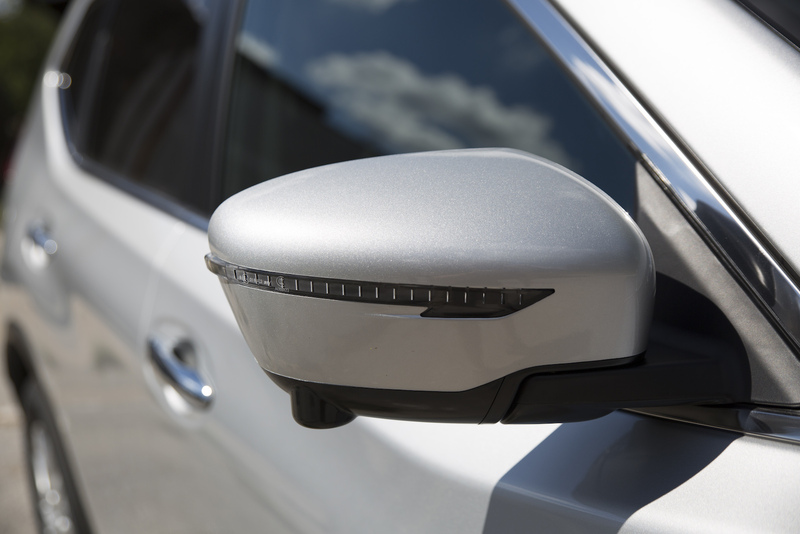 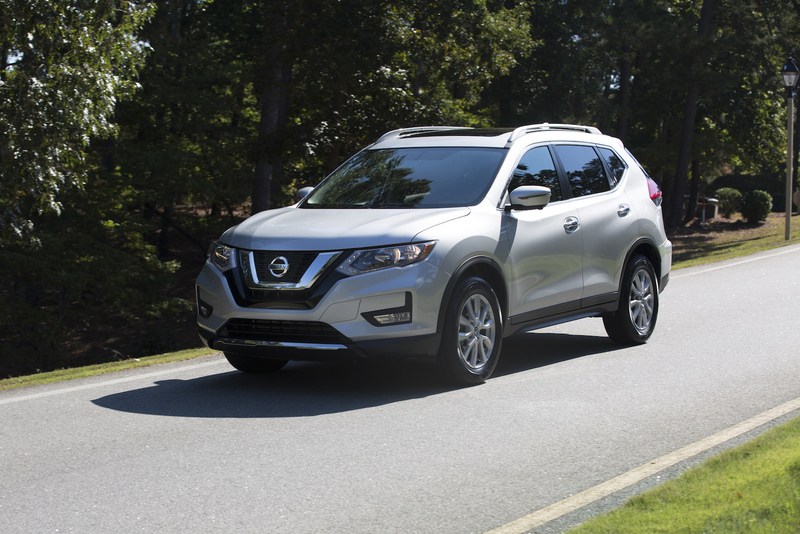 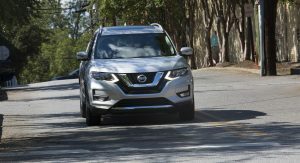 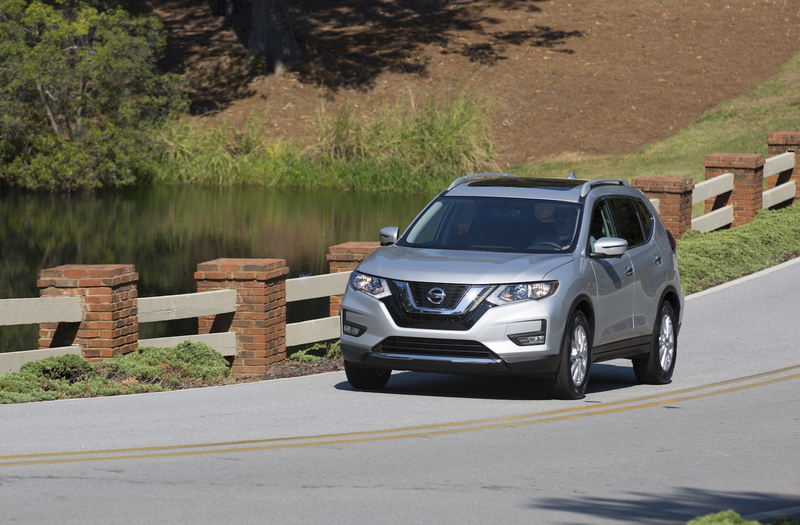 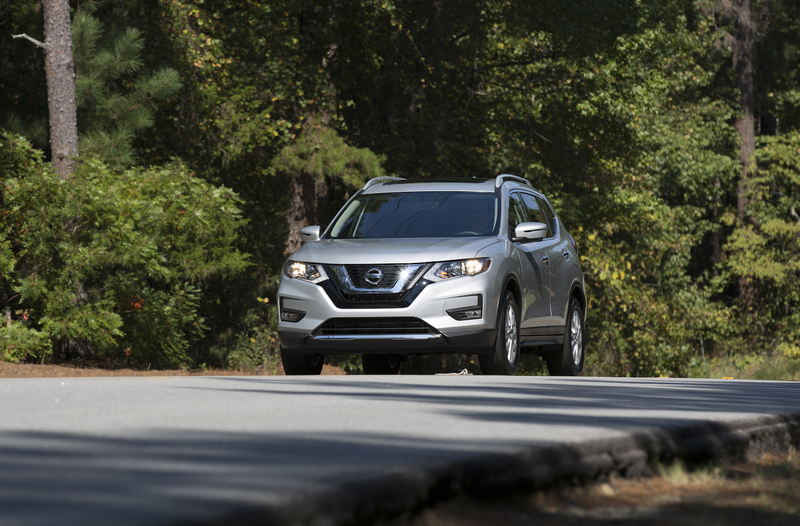 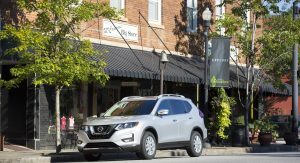 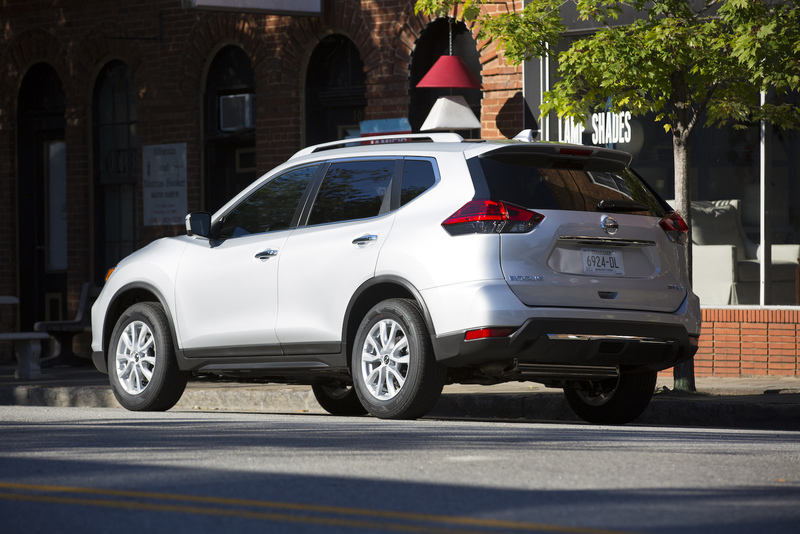 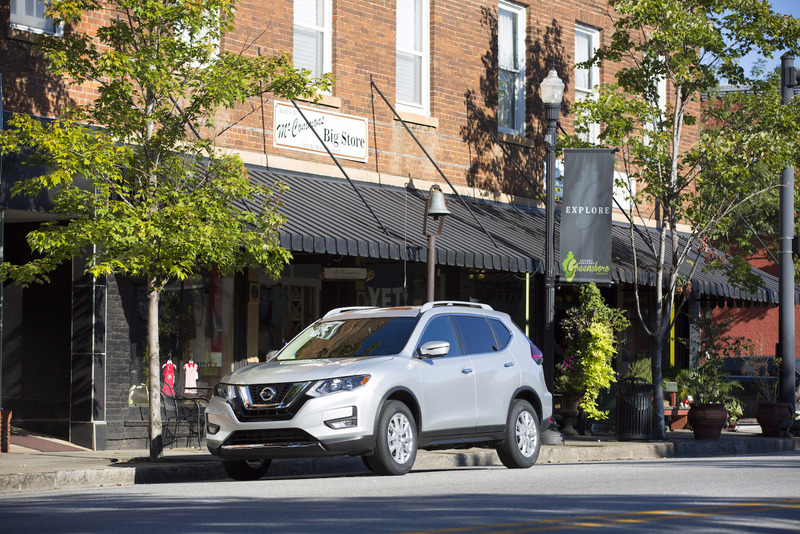 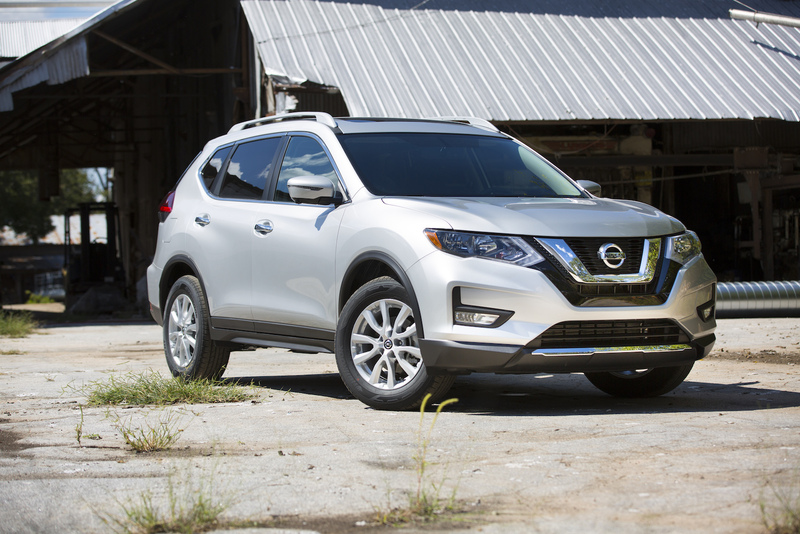 Nissan continues to add more sophisticated driver assistance technologies across its line and the Rogue doesn’t escape the proliferation of lane-keeping assist and adaptive cruise control. 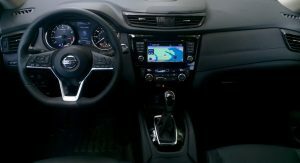 Beyond those additions, however, it doesn’t bring anything new or interesting to the table. 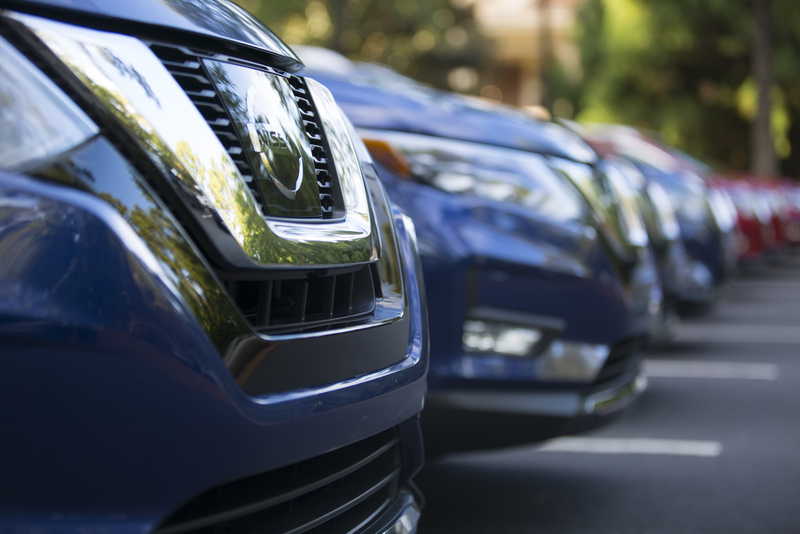 The term, “Fine for now,” came to mind a lot. 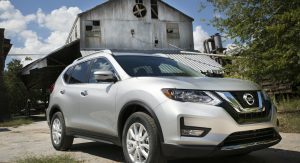 Being one of Nissan’s most popular vehicles, there was little need to mess with what wasn’t broken. 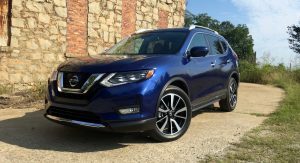 Unlike the Sentra and Pathfinder, the Rogue doesn’t fall critically behind in any particular area against its peers, making it hard to argue with. 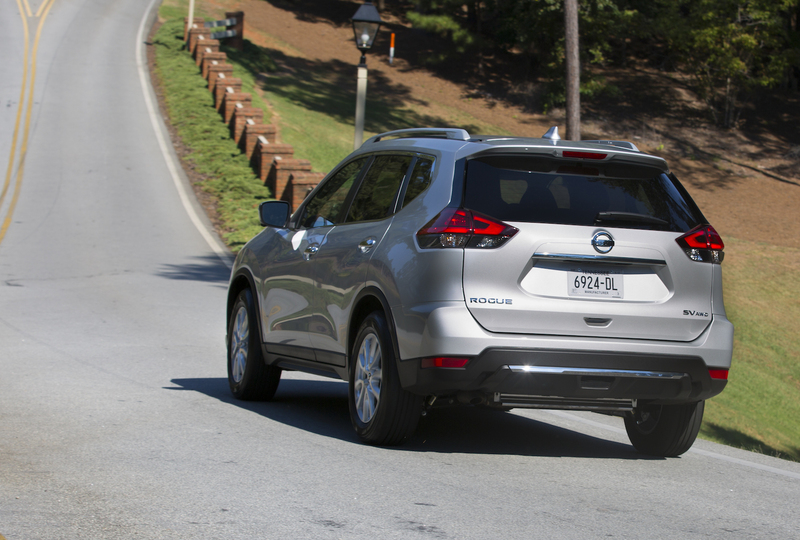 Instead, it’s keeping pace with other ubiquitous titles in the segment. 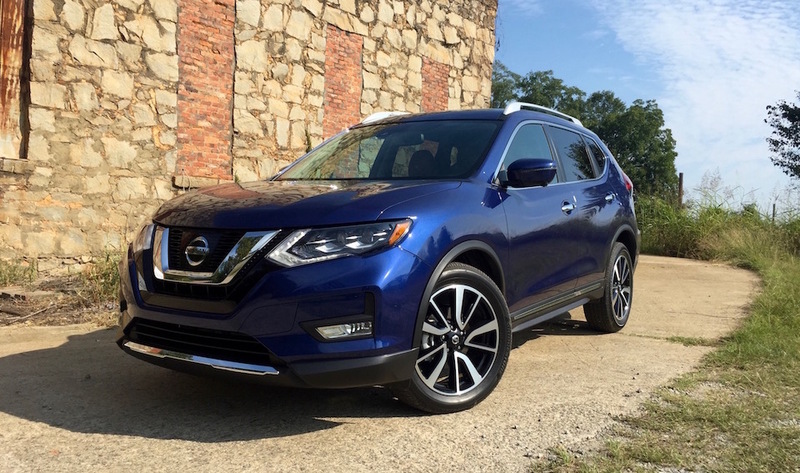 Pricing hasn’t been announced yet, but bet on a starting price of around $24,000 when it goes on sale in November, with top models in the $35,000 range – right in the heart of the class. 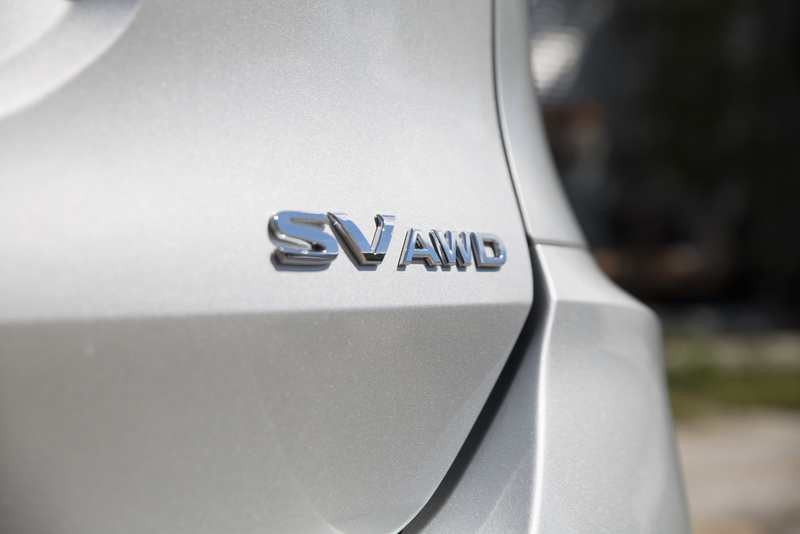 The CR-V, for all its merits, is due for an upgrade soon. 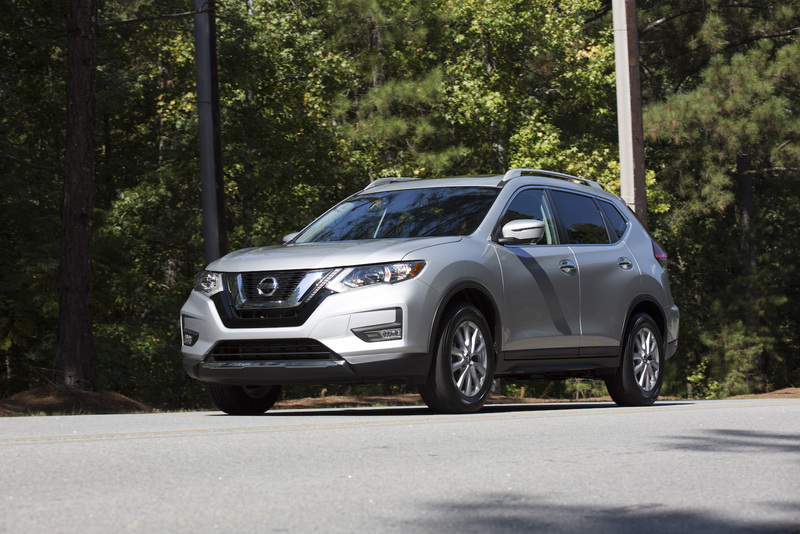 The CX-5, while certainly nicer to drive, is a smaller package. 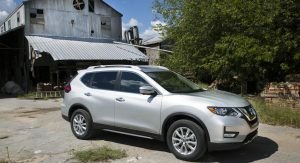 The (supposedly much-improved) 2018 Chevrolet Equinox won’t be here for a few more months. 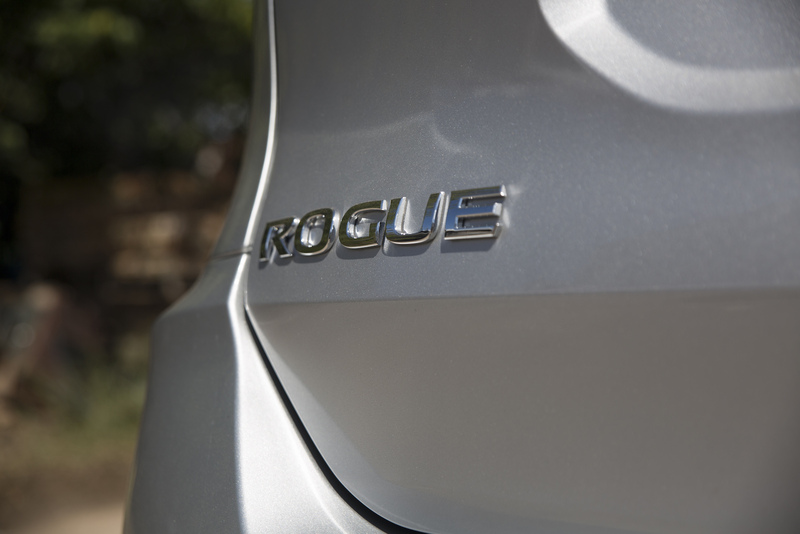 If these are all on your consideration list, the Rogue might come out looking pretty good. 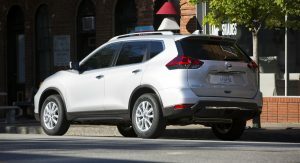 I’d still recommend checking out the Hyundai Tucson and its more agreeable engine/transmission combination, which at around $35,000 for a fully loaded all-wheel drive example strikes me as a good deal in this segment. 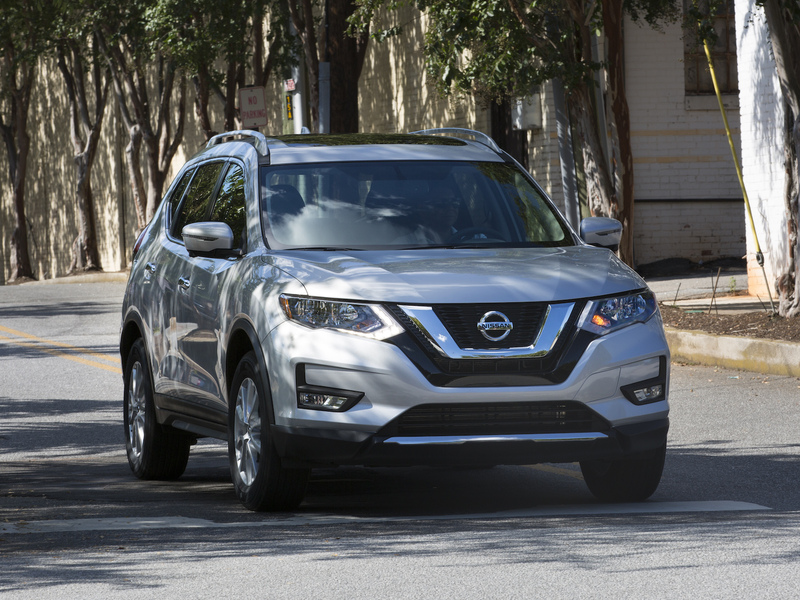 Never defiant, the Nissan Rogue is at least agreeable. 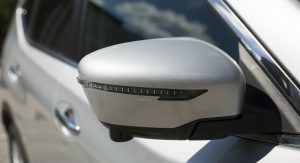 By keeping its head down and doing its job well, it should continue to find friends. 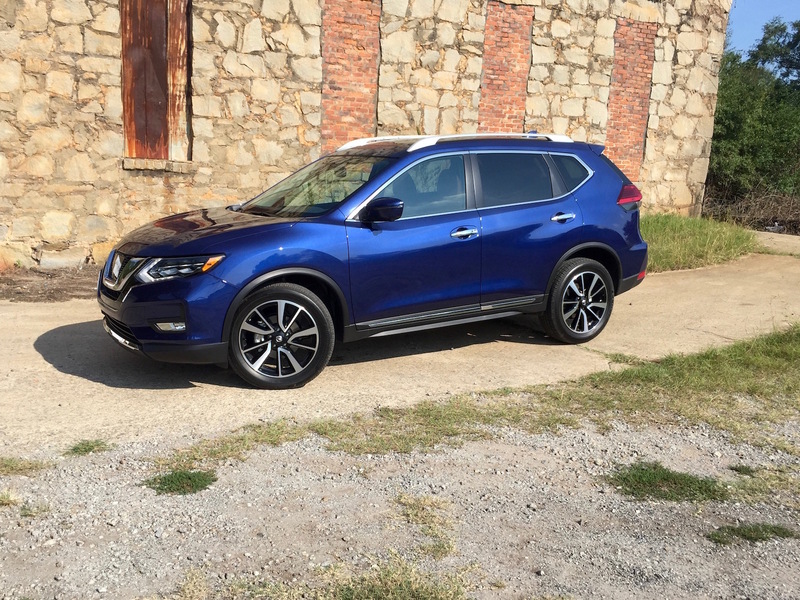 Mighty impressed with what Nissan has achieved in the Rogue. 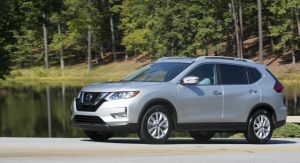 Those EPA numbers, if true for 2017, is better than the upcoming 2018 Equinox despite the Rogue having an engine 65% larger. 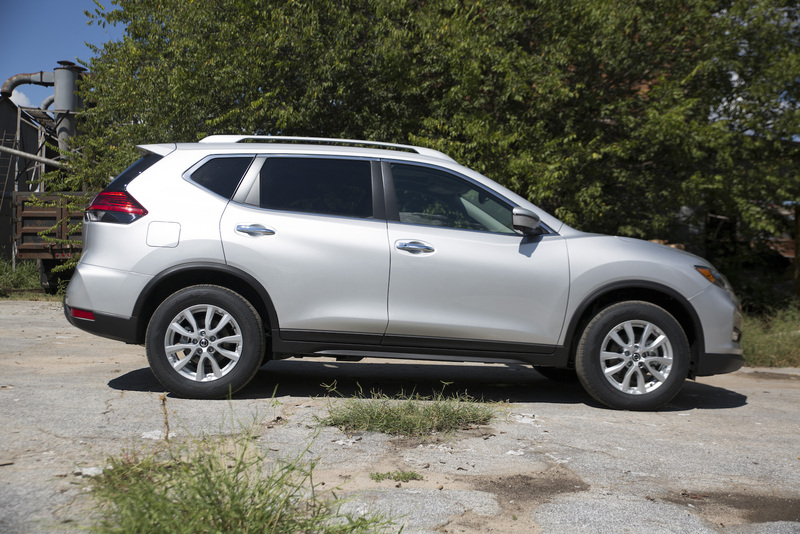 I’m sorry but did you mention rouge as a compact SUV? 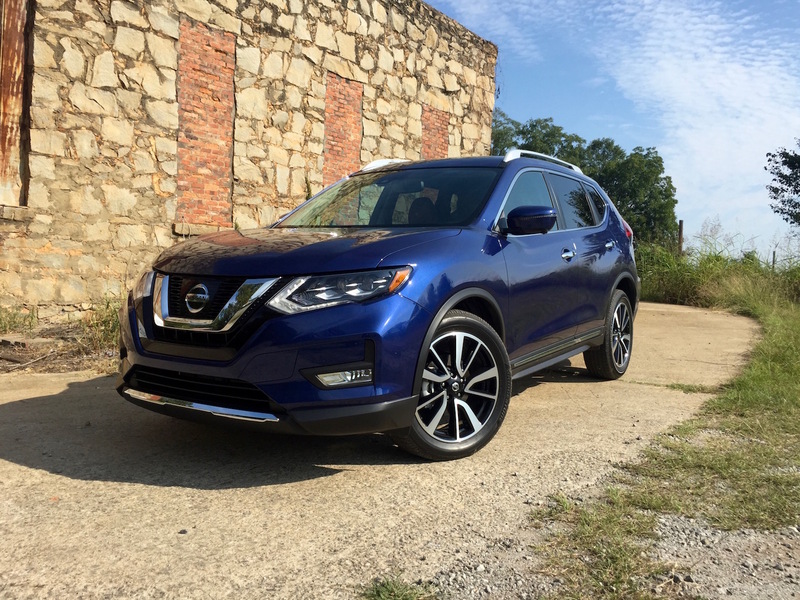 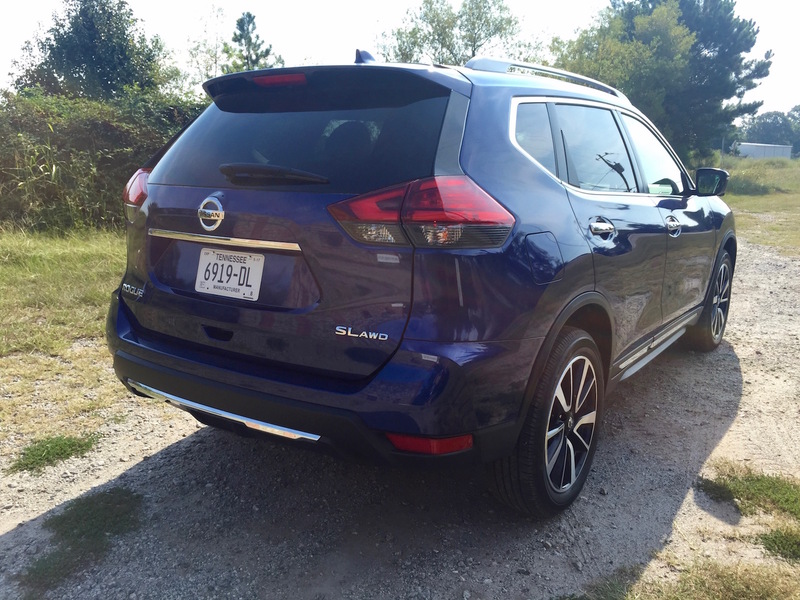 Rented a 2016 Nissan Rogue and the CVT was really annoying. 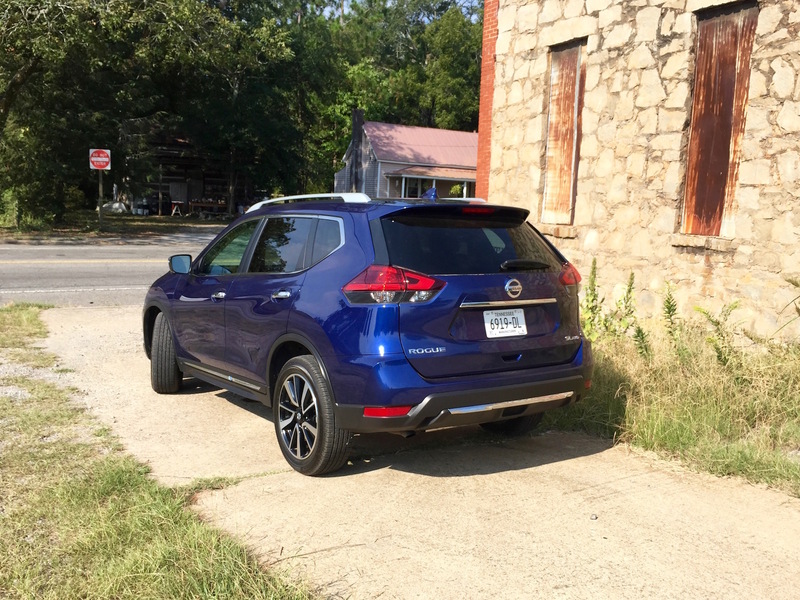 Not as bad as they used to be but still not good…slipping, limited power at the low end, and too much noise.